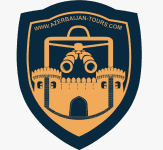 At AZERBAIJAN-TOURS, we have one focus and that is simply to make your trip the experience of a lifetime without breaking the bank. Being avid travellers ourselves, we know what is essential to creating that perfect trip, and have tried to combine all of these elements in each and every one of our tours. We go to non-explored destinations in Azerbaijan from the top of Caucasus mountains to darkness of Hyrcanian forests with peak biodiversity, discover from worlwide hidtorical heritages of land of flame to the sunshine and beashes of Caspian sea , keep it festive with our festival tours to country regions and around the Baku city. With our enthusiastic and experienced guides, the likes of people you will be traveling with, premium accommodation and travel, and not to mention competitive prices, we believe we have ticked all of the boxes to create that unique and authentic travelling experience. 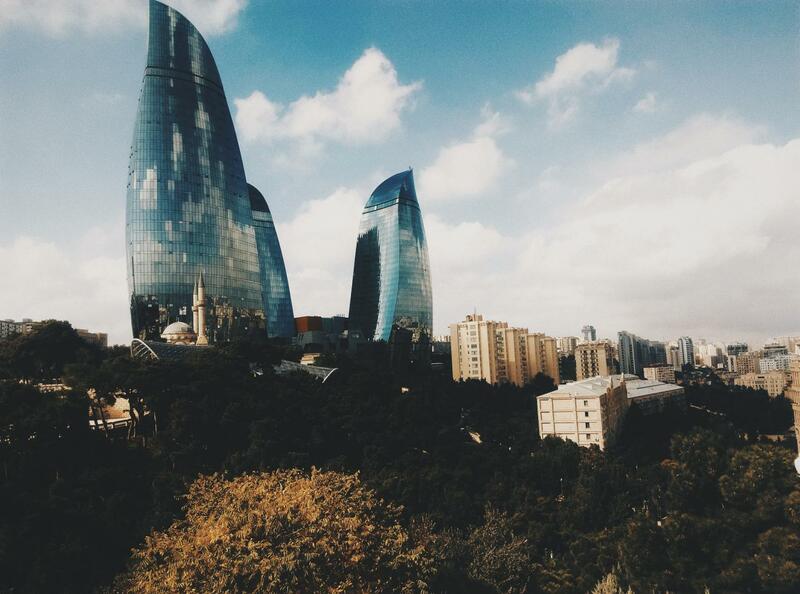 Azerbaijian Tours' guests are not just tourists, but travellers. Join us on one of our tours to experience the difference.